At Rooftops your comfort is our priority. 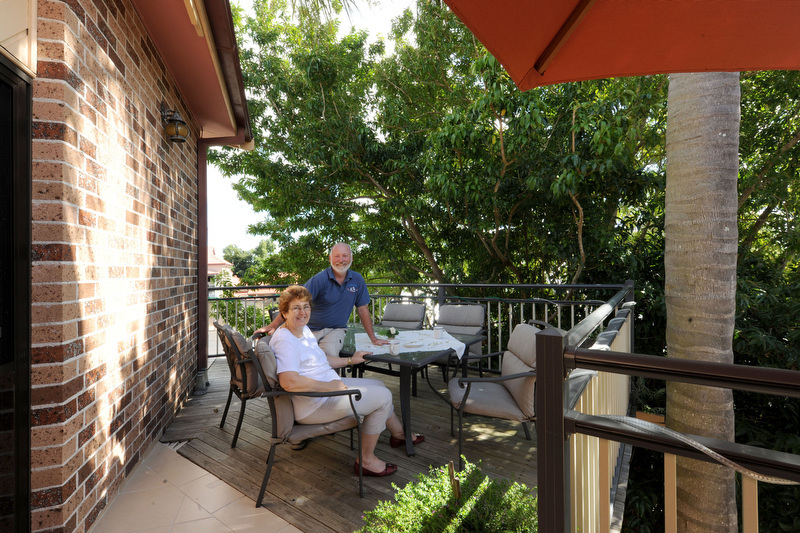 Situated right in the heart of a sleepy heritage village just off the Pacific Highway, we are commuting distance to the Gold Coast and 1 hour north from the Coffs Harbour Airport. Our B&B overlooks the village, river, roofs and chimney pots. You'll be amazed at what we have to offer, we are close to everything if you need it and far enough away if you don't. Quiet, friendly, modern and affordable. 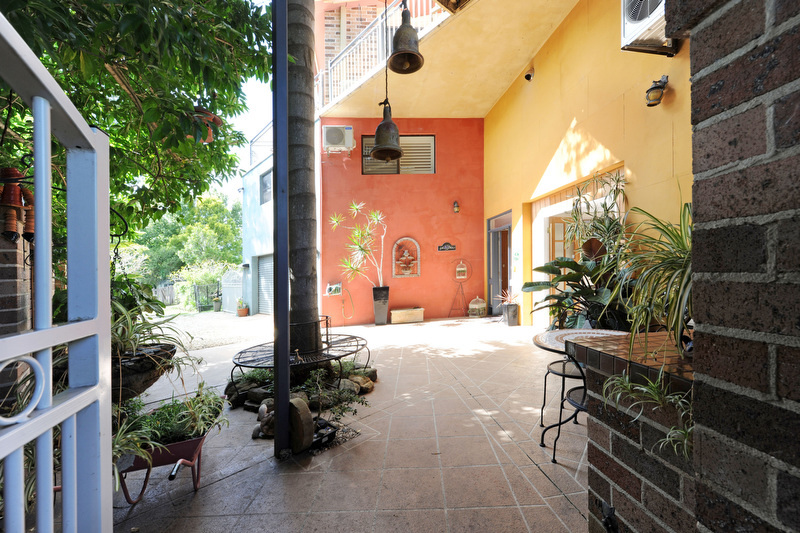 Each room has a fridge, TV, RC/AC and there is off street parking available via a lane off River Street. 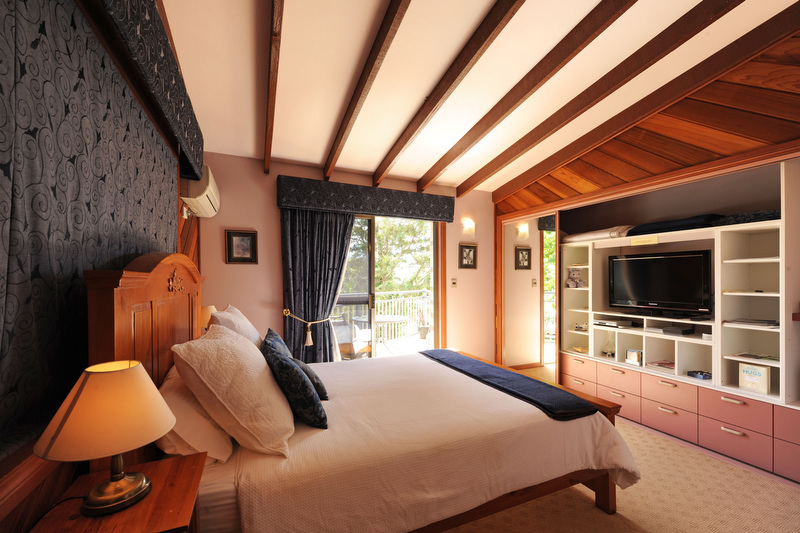 Our guests enjoy the friendly, quiet village atmosphere, a place to relax and unwind. We are 12 minutes North of Grafton, 50metres off the Pacific Highway in Ulmarra. 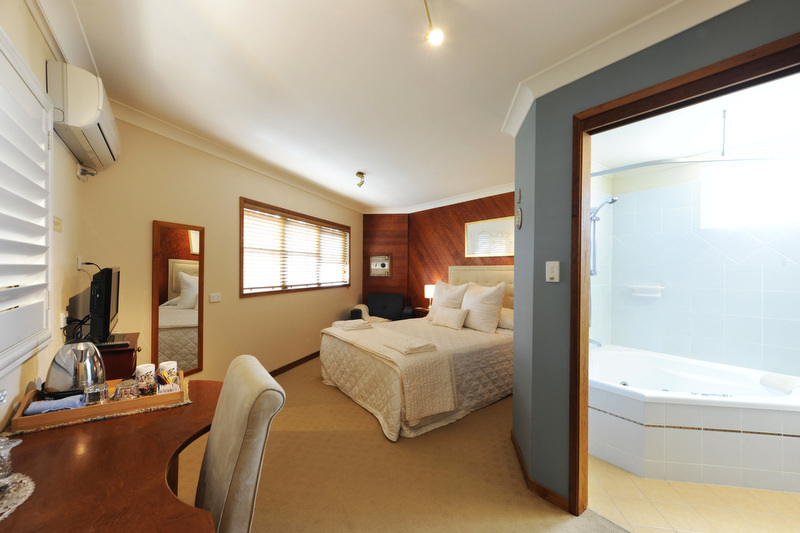 110kms South of Ballina and 215km South of the Gold Coast Airport, Tweed Heads and the beaches.